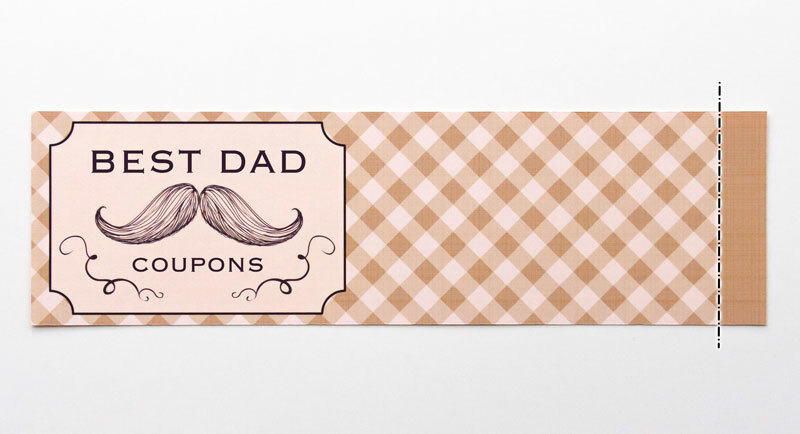 Put a big smile on Dad's face with these vintage-style Father's Day Coupons! 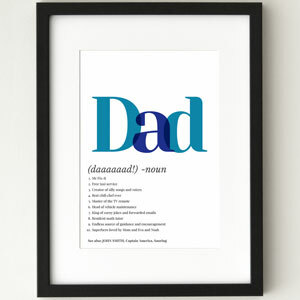 They also make a brilliant gift for Christmas or Dad's birthday. 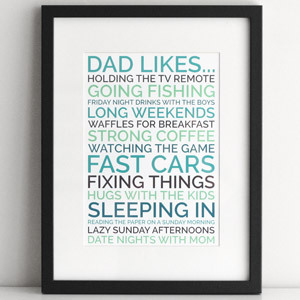 Personalize the messages to things you know Dad likes, or else use them to make family in-jokes, like "I'll let you hold the remote". 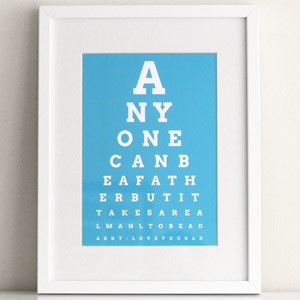 See our message ideas for inspiration. Assembling the coupon book is super-easy. 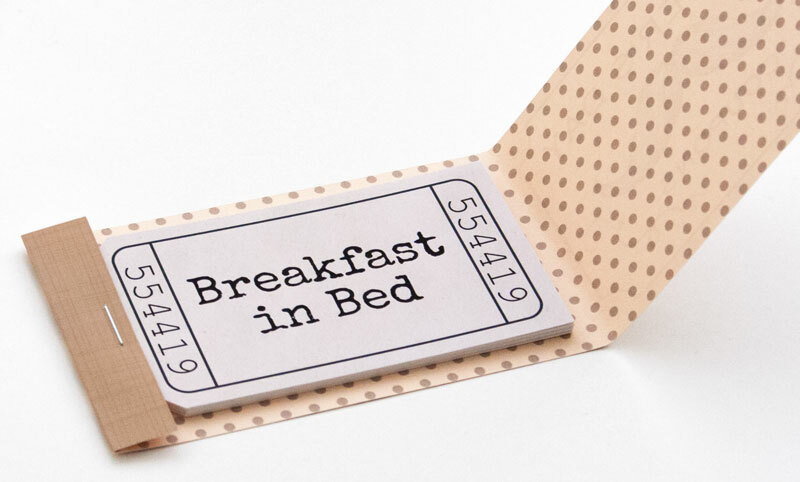 All you need is scissors and a stapler. It's all explained in the assembly instructions. It's really easy. You just need scissors and a stapler. 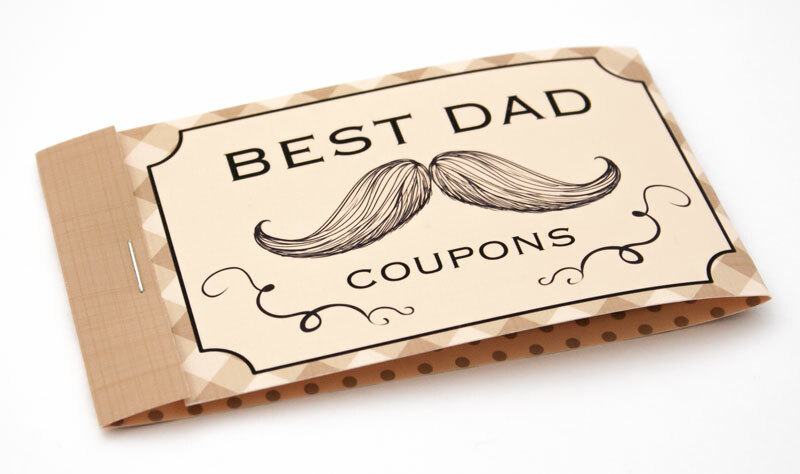 If your dad doesn't LOVE his coupon book, email me and I'll refund every penny immediately, no questions asked, no matter how long it was since you purchased. Contact me with this handy form. 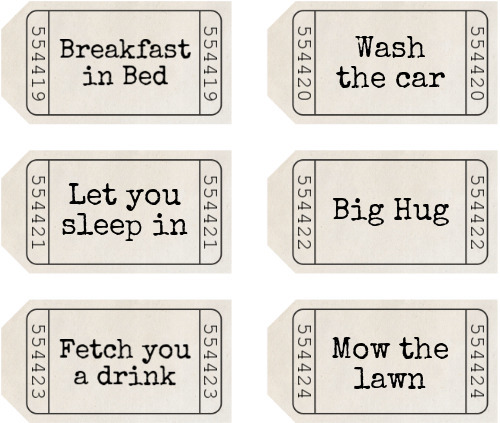 Print out your sheet(s) of coupons. Regular office paper is fine, or you could use matte photo paper. Print out the cover onto card-stock, heavy weight paper, or matte photo paper. Personally I like to use Canon Matte Photo Paper (Amazon link). When you print the cover, print it double sided. You'll notice that page 2 of the cover pdf has a polka-dot pattern on it which is for the inside of the cover. If your printer doesn't support double-sided printing, then you can still do it yourself manually. Just print page 1, then turn over the printed sheet and put it back into your printer and print page 2. 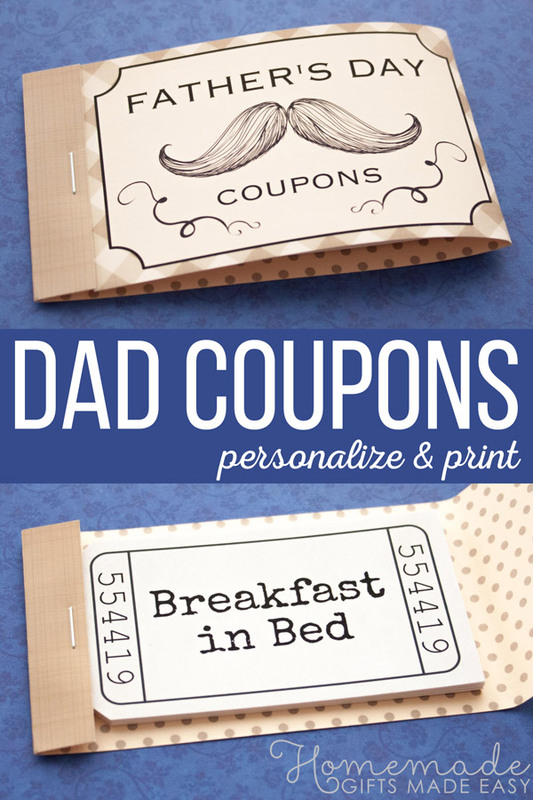 Cut out the cover and each individual coupon. Personally I like to use a blade and a metal ruler so that I can get a really straight edge, but you could also use scissors or a guillotine. Fold down the right edge of the cover, along the border between the checked pattern and the solid brown.